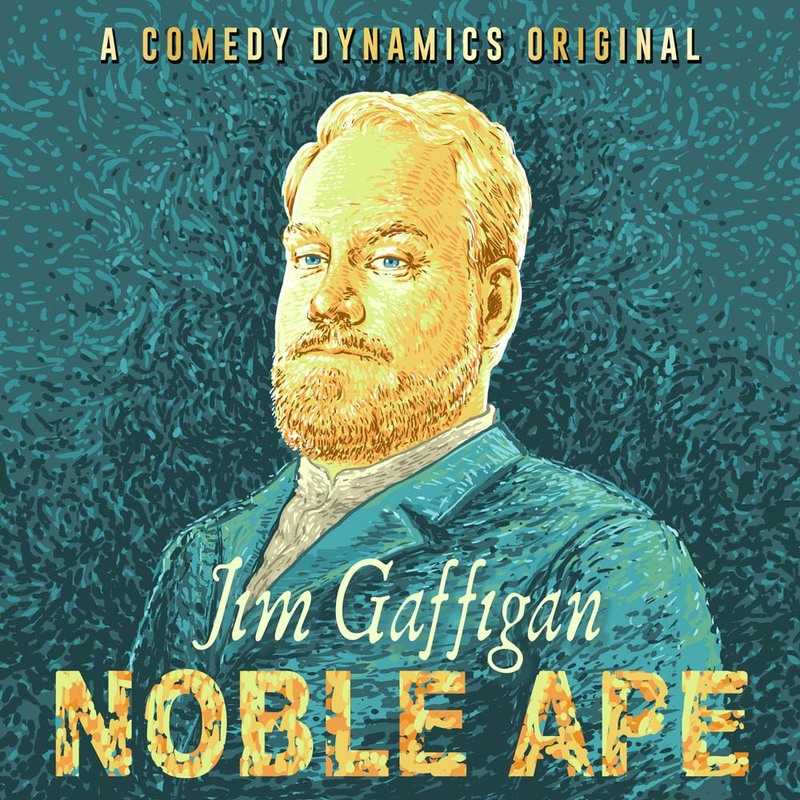 Comedy powerhouse Jim Gaffigan has made a career out of finding the extraordinary in the ordinary with his hilarious yet biting observational style. In his sixth hour comedy special, Gaffigan steers away from the conventional as he is faced with the medical crisis that hit his family this year. Using humor to deal with the unthinkable, Gaffigan proves that indeed, laughter is the best medicine…or is it?